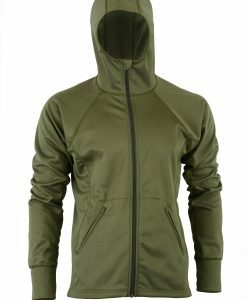 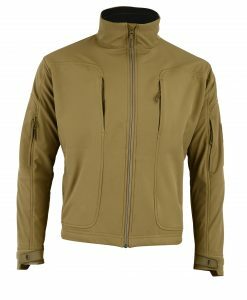 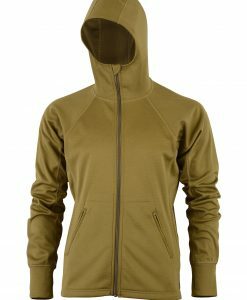 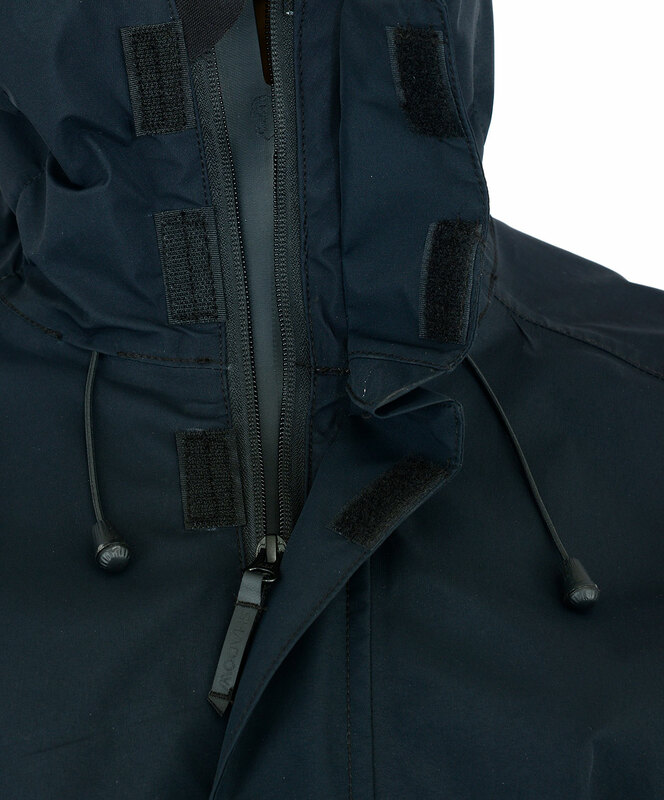 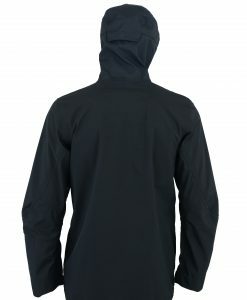 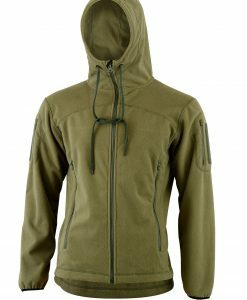 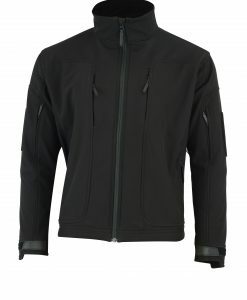 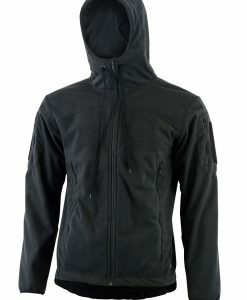 The Shadow Elite Whiskey Jacket features strategic ventilation ports on the sleeves and laser-cut waterproof zippers. 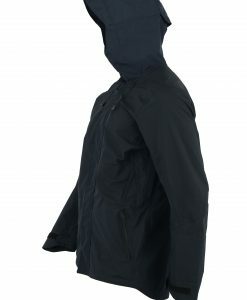 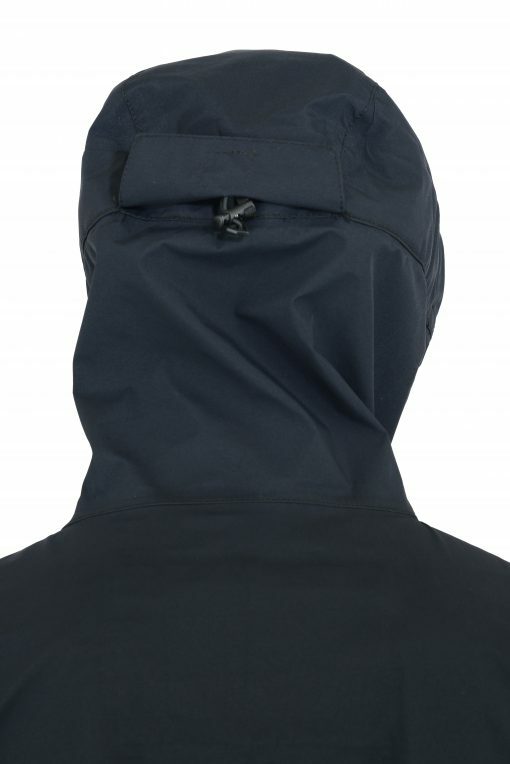 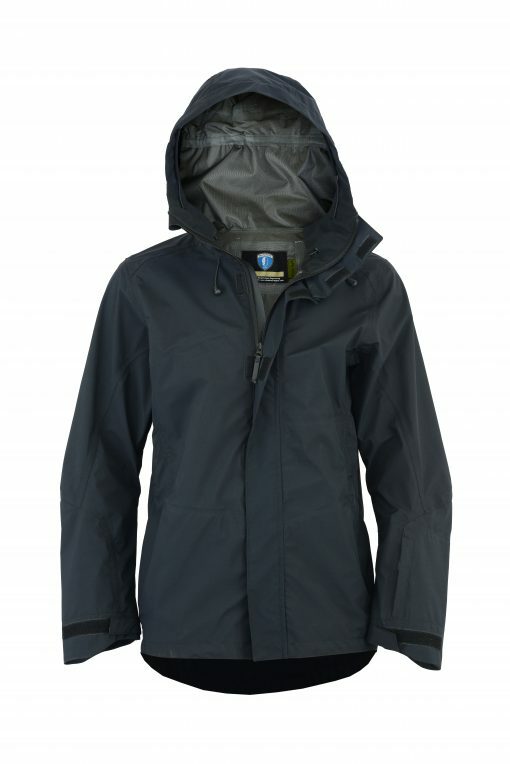 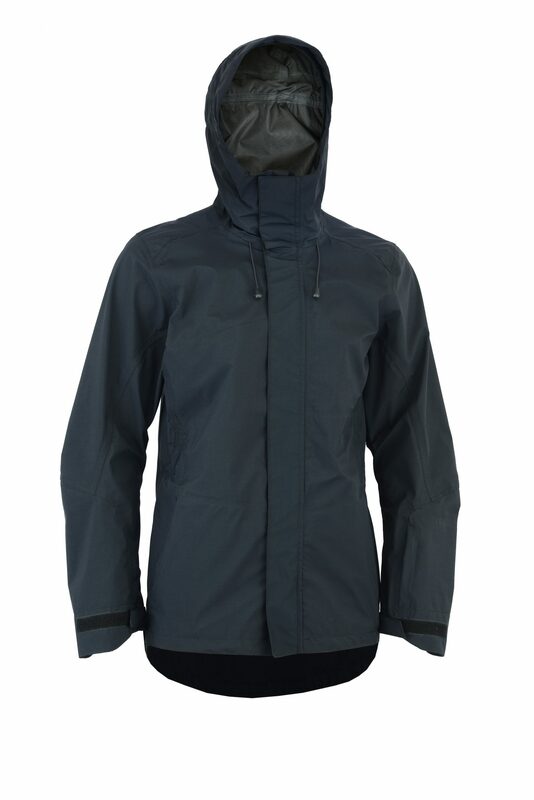 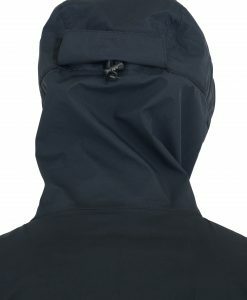 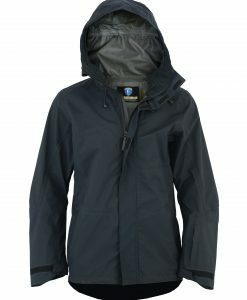 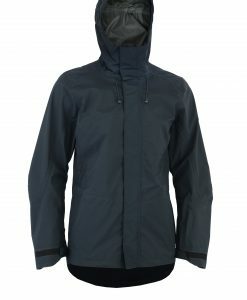 The fully adjustable structured hood is perfect for inclement weather and delivers full protection with minimal impact on vision and secures with glove-friendly cord locks. 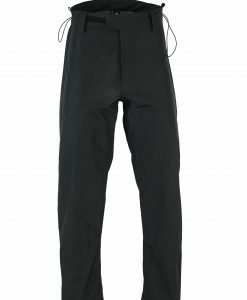 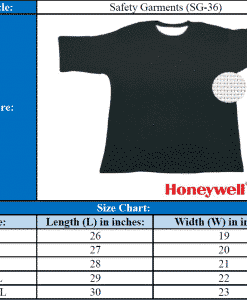 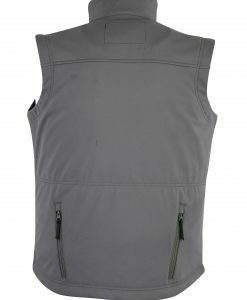 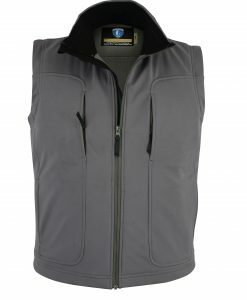 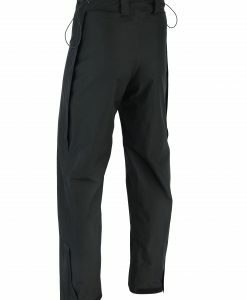 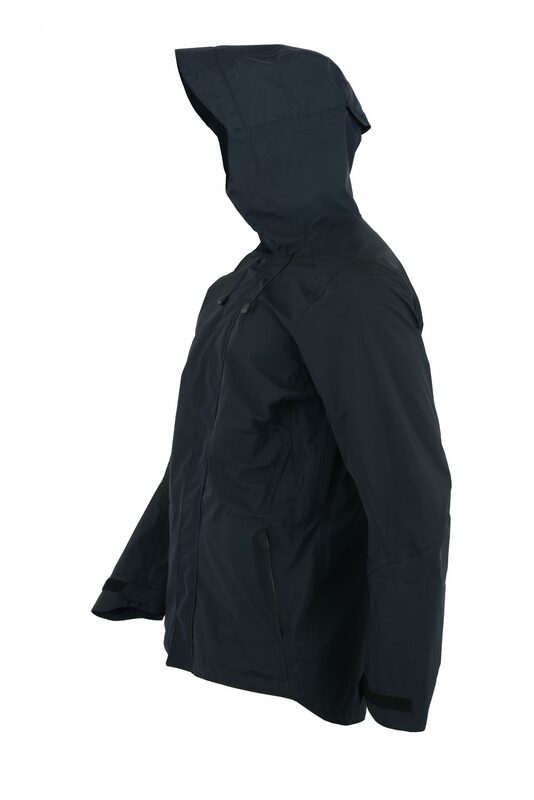 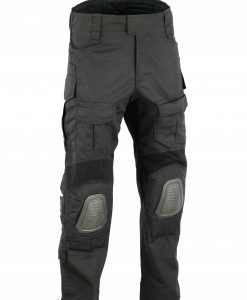 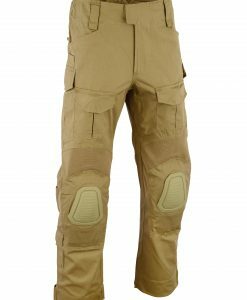 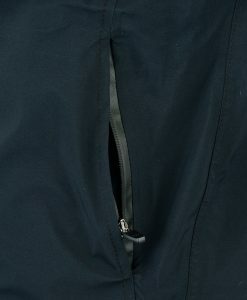 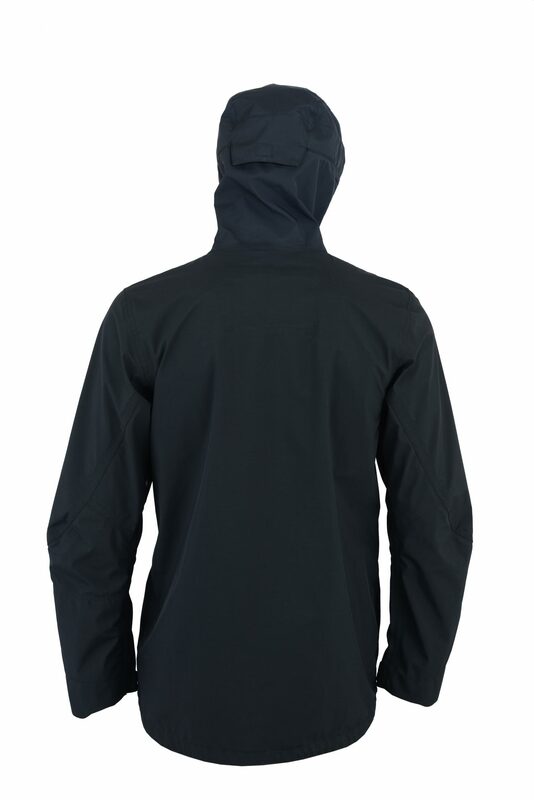 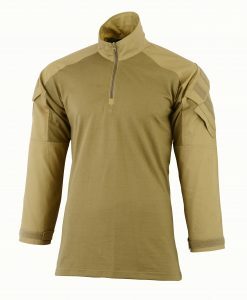 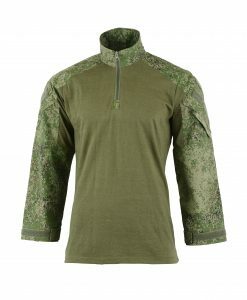 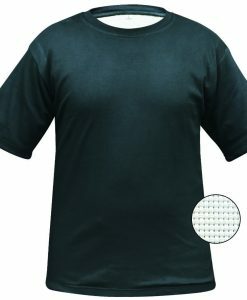 Large crossover chest pocket is easily accessed and the pit zips add ventilation.